Eminent domain, defined as “the right of a government or its agent to expropriate private property for public use,” is typically enacted to build projects such as bridges, highways, or schools. 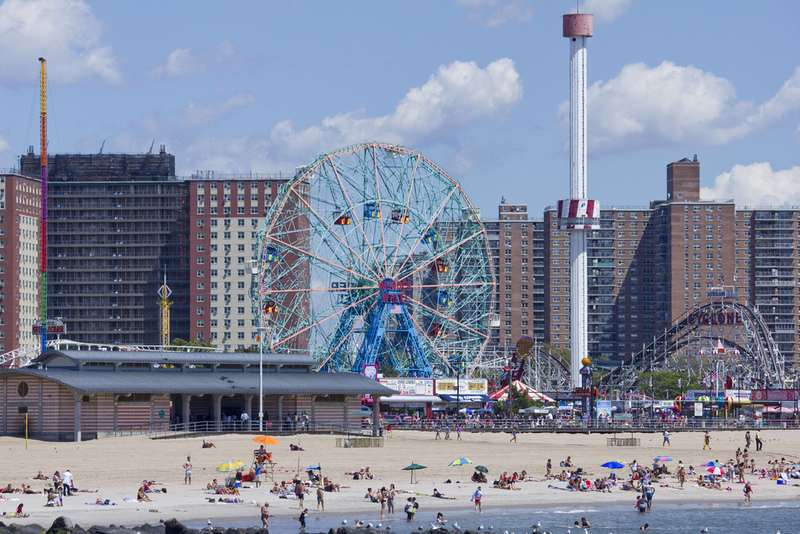 But the De Blasio administration plans to use it to erect an amusement park. According to the Post, the city is “frustrated by stubborn Coney Island landowners” and “plans to seize property under the city’s rarely used power of eminent domain in order to spur long-stalled economic development in the People’s Playground.” The land in question is three vacant beachfront sites and two smaller adjacent sites on West 12th and West 23rd Streets that total 75,000 square feet, largely comprised of the 60,000-square-foot site where the original Thunderbolt once stood (immortalized in Woody Allen’s “Annie Hall”). Under the plan, the Parks Department will oversee new amusements and amenities, details of which haven’t been shared.